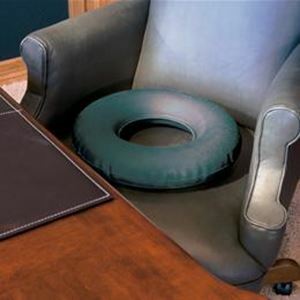 Rubber Ring by Medline Canada is perfect for use at home, office or in travel. This accommodates to the natural curve of your body by providing extra comfort. Can be easily inflated or deflated with a metal screw valve.